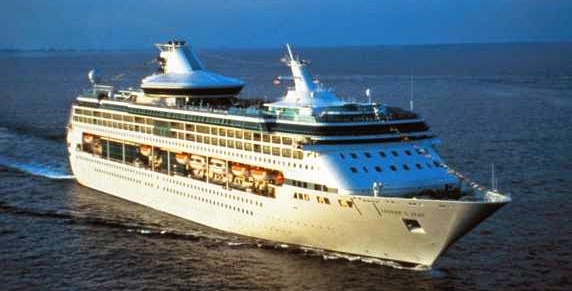 The passengers and crew on board the cruise ship “Legend of the Seas” were hit by a spate of gastrointestinal symptoms, manifesting as diarrhea and vomiting, caused by Norovirus. In the past few months the CDC has verified five cruise ship outbreaks, in four of which Norovirus was implicates as the causative organism. The cause of the fifth outbreak is yet to be confirmed. A very contagious infection, Norovirus has emerged as one of the leading causes of gastroenteritis outbreaks in the US. Tags: norovirus. Bookmark the permalink.